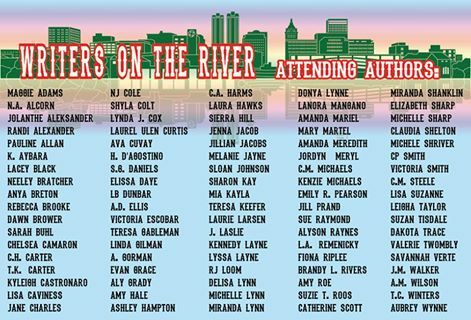 WRITERS ON THE RIVER BOOK SIGNING – Tickets are still available! VIP tickets are $55. 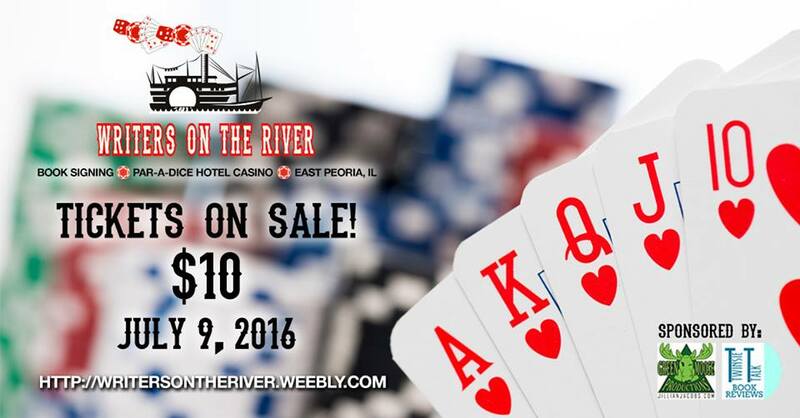 This includes 1 our early entrance to the event so your times are 12-4, swag bag, and an after party ticket. After Party is $35. This is a cash bar with hot appetizers being served from 7:30-9:00. The after party is from 7:00-11:00. This entry was posted in Signings and tagged Green Moose Productions, Twinsie Talks. Bookmark the permalink.